Click the Tabs Above to Advance to Any Section, or click here to view full issue. What are the Disciplinary Literacies in Dance and Drama in the Elementary Grades? The book reviews in this issue focus on books that help teachers and educators understand embodied/participatory literacies from different approaches. Some of the books present creative pedagogies that enable students to meaningfully interact with their socialites and some discuss research projects or educational phenomena that encourage our thoughts about challenging current educational settings and promoting students’ engagement with the world through embodied /participatory learning experiences. Katz, M. (Eds.) (2013). 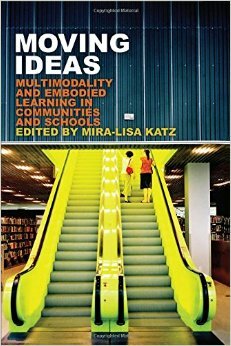 Moving Ideas: Multimodality and Embodied Learning in Communities and Schools. 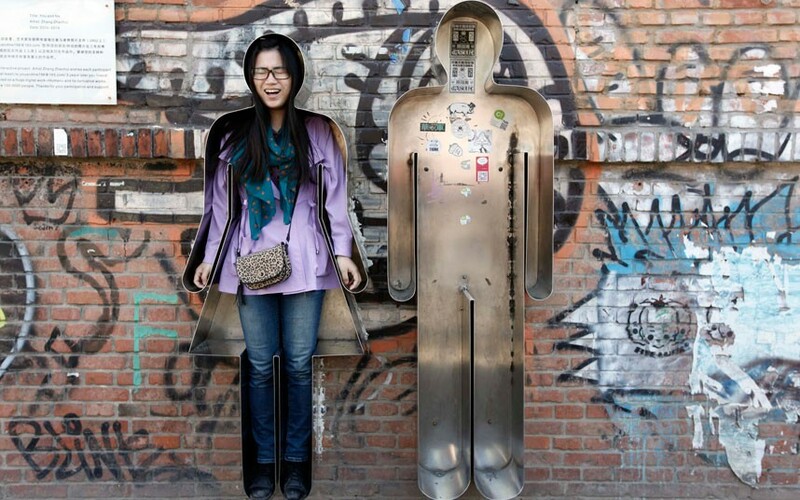 New York, NY: Peter Lang. Jocson, K. (Eds.). (2013). 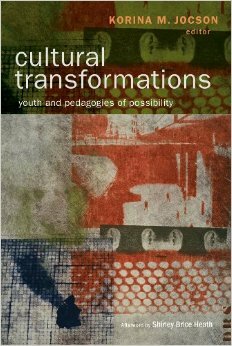 Cultural Transformations: Youth and Pedagogies of Possibility. Cambridge, MA: Harvard University Press. 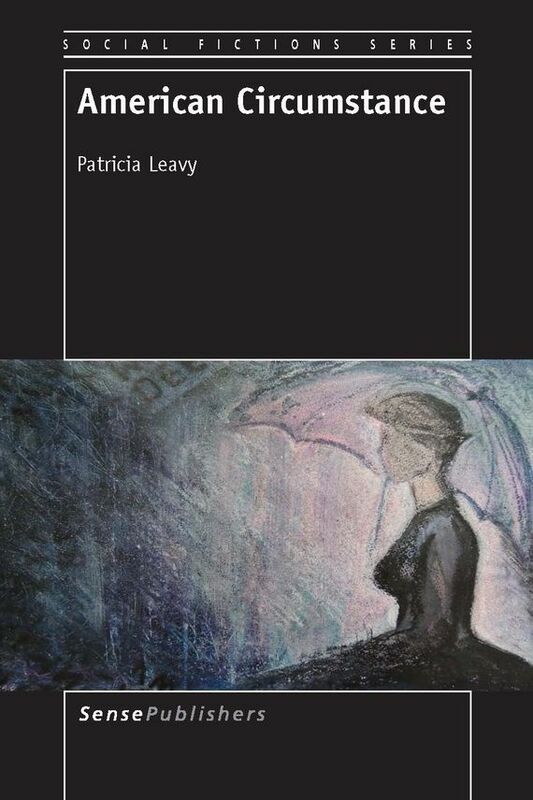 Leavy, P. (2013). American Circumstance. Rotterdam, The Netherlands: Sense Publishers. Mcgaa, E., & Sorensen, M. (2013). 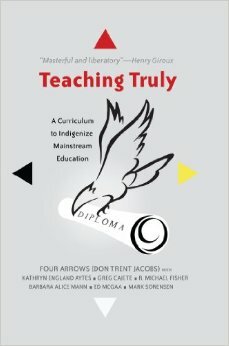 Teaching Truly: A Curriculum to Indigenize Mainstream Education. New York, NY: Peter Lang Publishing. Lynch, P. (2013). 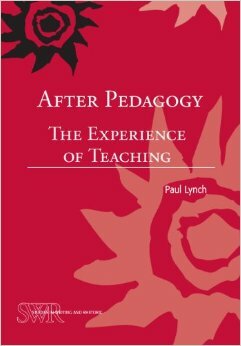 After Pedagogy: The Experience of Teaching. Urbana, IL: CCCC/NCTE. JoLLE reviews children’s and young adult literature in order to support engagement with textual literacy, both for the classroom and the individual learner. The journal reviews newly released and soon-to-be-released texts designed for the pre-K through twelfth grade audience. Books or other texts will include topics related to issues of social justice, providing voices for marginalized youth, fostering discussion regarding children’s concerns, accessibility through low-level but high interests texts, and promoting cross-curricular lessons in the classroom. Giles, G. (2014). 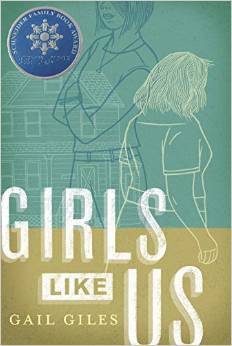 Girls Like Us. Somerville, MA: Candlewick Press. Hidier, T. (2014). 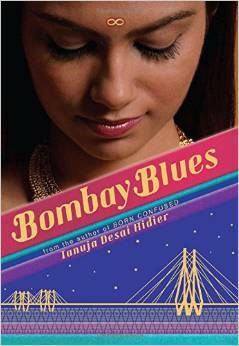 Bombay Blues. New York, NY: Scholastic. Dunkle, E. & Dunkle, C. (2015). 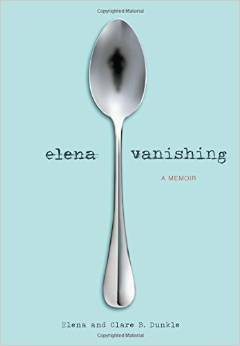 Elena Vanishing. San Francisco, CA: Chronicle Books. Walton, W. (2015). 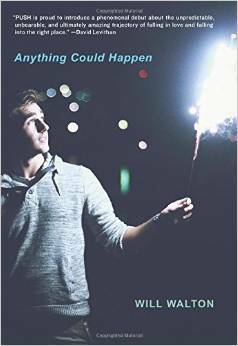 Anything Could Happen. New York, NY: Scholastic. Novak, B.J. (2014). 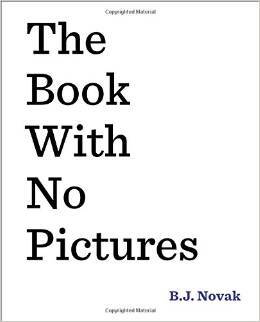 The Book with No Pictures. New York, NY: Dial Books. Picard, M. (2014). 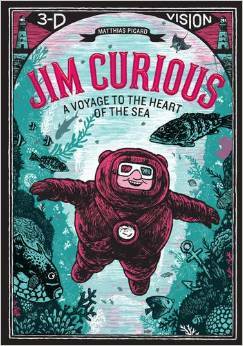 Jim Curious: A Voyage to the Heart of the Sea in 3-D Vision. New York, NY: Abrams. We are proud to present a Poetry & Arts section that also reflects the issue and conference theme of Embodied and/or Participatory Literacies. Our selections include such important themes as technology’s influence on modern day society, schools as sources of embodiment, issues of control and conformity in schools, the dreams and imagination of children, and teachers’ encouragement from students to continue in a demanding, but rewarding profession. Many of our poets are also educators, so they understand the importance of encouraging creativity, even in a world where individuality is sometimes stifled. We hope you enjoy these uplifting, thought provoking, and powerful works of art.